2017 journey to run 1000 miles honoring those with Alzheimers and the loving people who care for them. Well….January 2013 is now in the books and what a month it was! 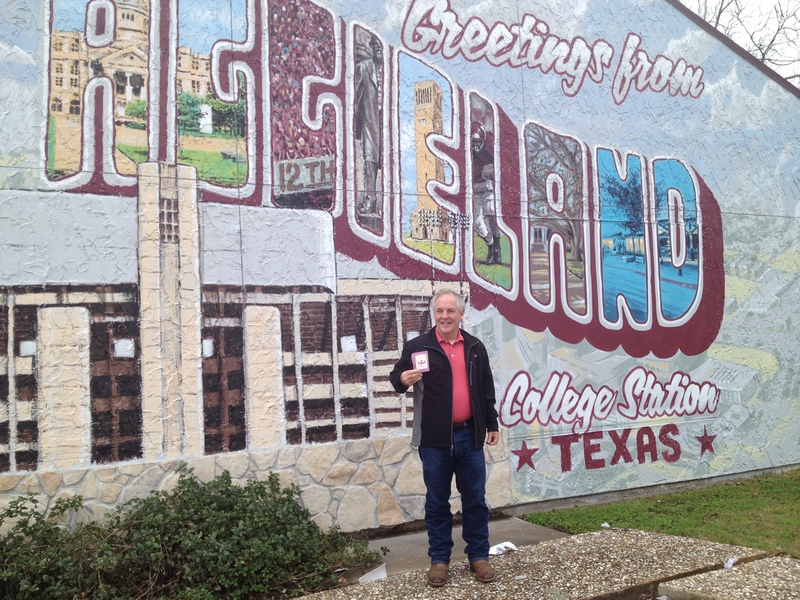 In the last week, with your encouragement and inspiration, the 100 mile mark was broken, I had my first run in College Station (Texas A&M visit -see below- whoop whoop!) and ran my longest distance to date – 20 miles. Onward and upward to February and two scheduled races – Too Cold to Hold 10 Mile on 2/3 and the Austin Marathon on 2/17! A special thank you to Jessica Setnick for the generous donation in honor of her mother-in-law, Catherine Schon, who passed away after years of sadness from Alzheimer’s. 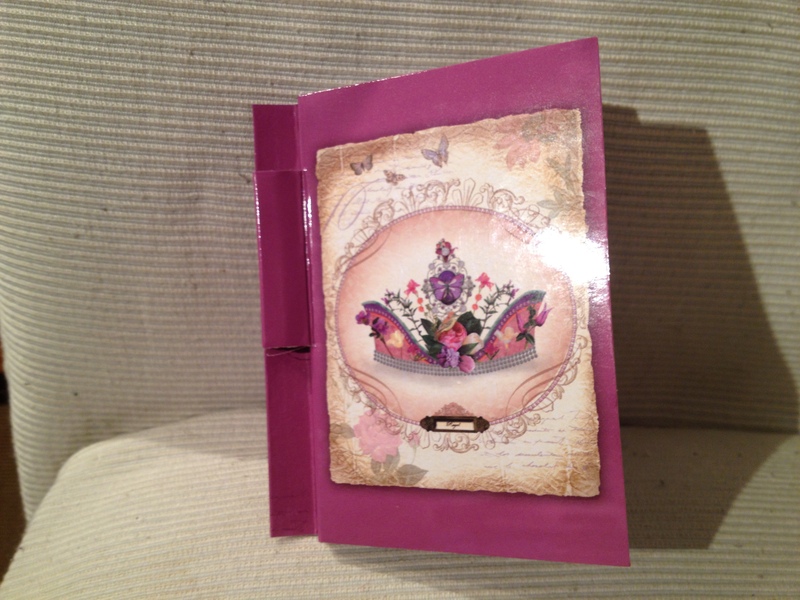 Catherine has been added to my tribute book (see picture below) and a purple ribbon with her name will be added to my running gear for the next race on 2/3. I sometimes step back in amazement about the times we live in. It was so easy to set up this blog, establish a fundraising site and reach tens (hundreds, thousands, someday?) of people through social media. Going through this has given me the opportunity to meet and learn about other interesting people from around the country. For instance, who knew there would be another crazy person with a goal to run 1000 miles this year up in the northeast?? Please access his well written and interesting blog at http://mywayto1k.com/ and give him some encouragement. This is an incredible yet small world!! Make it a memorable day! Tags: #endalz, 1000 miles, Aggies, alzheimers, austin, care giver, College Station, marathon, memories, mywayto1k, research, run, tribute | Permalink. It has been a week since I posted. This has been one of those weeks where it has been difficult to balance all the important pieces of my life – family, work and this amazing journey. Nothing dramatic or earth shattering has been going on – just alot of everyday activities requiring time. If only we could develop a way to add a little more time to our days every once in a while! I want to thank my friends Bob and Mary Isenbek for their donation honoring Mary’s father who is currently suffering from this debilitating disease. These three wonderful people have been added to my tribute book and ribbons with their names will be added to my running gear on my next race on 2/3. We are gathering quite an assortment of purple (Alzheimers patients), white (care givers) and green (donors) ribbons! On today’s post I would like to share a couple of memories generated from my long run on Sunday. I could choose from a variety of observations during my four hours at Towne Lake – beautiful family of nine having their family portrait taken with the lake as a back drop, a baptism being performed at the side of the lake, a two year old who decided to race me (purple shirt man) at mile nine. But no…I am going to go a different route. My memory is of the sweet, young couple holding hands and talking as they ambled slowly down the path. As I approached them I moved off the path to the grass on the left as they were unaware I was coming. That is when the young man turned his head to the left and decided to… spit – all down my right leg! My reaction….DUDE!! !….and kept running. Oh…but did he ever get an earful from his girlfriend about spitting on that cute old man! That’s right…she said cute… This is the third time this has happened to me since September. This first time was at the Plano Balloon festival half marathon when a woman at a water break decided to spit out the Powerade flavor she didn’t like on my ankle. The second time was at the Dallas half marathon at a water stop when I man gagged and did a spit take on the side of my leg. I guess I should wear a rain jacket at all times when running!! 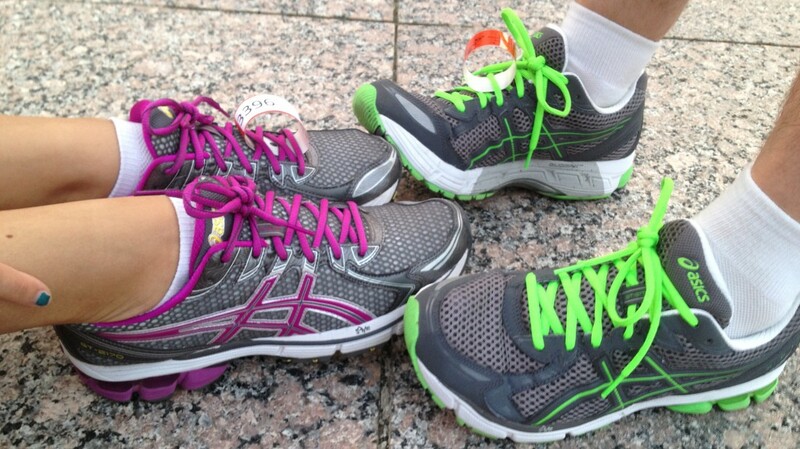 Tags: #endalz, 1000 miles, alzheimers, care giver, memories, research, run, tribute | Permalink. A true rest day today….from a running perspective anyway. I want to thank Steve and Jackie Cantrell for their generous support and donation in memory of Steve’s mother, Georgia Cantrell. She was a lovely lady and is missed terribly. In addition, my appreciation goes out to my in-laws, Robert and Norma Rossato for their donation in memory of Robert’s sister, Annabelle Hampshire. She was a warm and generous lady who brightened up a room with her wonderful laugh. Georgia and Annabelle will be added to my tribute book which I carry with me for inspiration on training runs. Ribbons will be made with their names as well as those of my awesome donors which will be added to my running gear on race days. Mother Nature wins again. There was snow and sleet this morning at 5:30 so I stayed in bed until I could head to the gym at 8. Running on a treadmill for this distance is BORING but had to get the miles in today. The Austin Marathon (my first full marathon) is only five weeks away! I burn so many calories I can eat almost anthing that day! Had a wonderful barbeque lunch with daughter Lauren, boyfriend Matthew, wife Kathryn and daughter Ashley. I do love food…sliced brisket sandwich, green beans, fried okra and sweet tea. Not on the training diet but YOLO! Tags: #endalz, 1000 miles, alzheimers, austin, barbeque, care giver, daughter, gym, long run, marathon, memories, research, run, slurpees, training, tribute | Permalink. Cross training is on the schedule today! 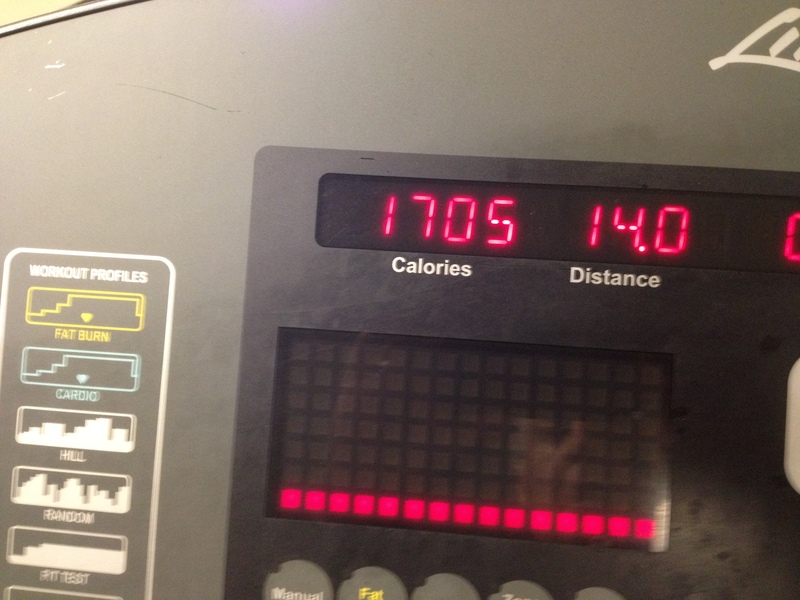 Spent 30 minutes on the bike and 30 minutes on the ellipticle machine in preparation for my weekend long run tomorrow. As I was leaving the treadmill called out to me so I added a short run to the mix today as well. It is fun to see the 2013 miles totals increase! LA Fitness was packed today with people who are working on their New Year’s resolutions. My thoughts are with them as they begin their journey whatever it may be. I remember when I started going back to the gym a little over a year ago when I would struggle to stay on the ellipticle more than five minutes or work the bike for ten minutes. My how times have changed. I wish I could let everyone here today know that every minute they spend working out is worth it and not to give up….but that would be creepy so I just add it to my blog!! This public forum has given me the opportunity to meet other people who are sharing their “memories” as well. You might want to check them out. Linda Peterson blogs about her adventures raising children with disabilities at her site: http://5kidswdisabilities.com/ . If you like historical information then follow http://pacificparatrooper.wordpress.com/ . He gives fascinating insight into the 11th Airborne and Pacific War era. 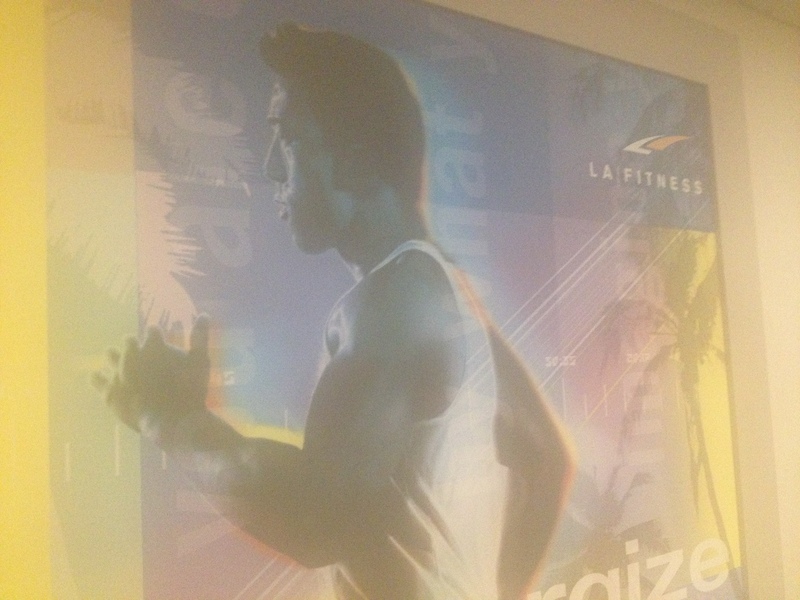 Make it a memorable day…oh and by the way….I did not model for the attached photo but would be happy to in the future if LA Fitness decides to go for a more vintage look in their subjects! Tags: #endalz, 1000 miles, 11th Airborne, 5 kids, alzheimers, bicycle, disability, ellipticle, LA Fitness, memories, pacific, paratrooper, research, run, training, tribute | Permalink. Some days are just better than others. Today is one such day and I am very thankful. I appreciate my daughter Elizabeth and grandkitten Jack for their continuous support and generous donation! Also, I am grateful to Jeff Hull for joining this journey in honor of his mother, Nancy Nelson, who suffered from Alzheimer’s until her passing in 2005. Jeff and Nancy have been added to my tribute book and will have ribbons made in their names to run with me in my next race. Today’s training run began at 4:45 a.m. and covered over six miles. It is exciting to have already logged over 50 miles so far this year! 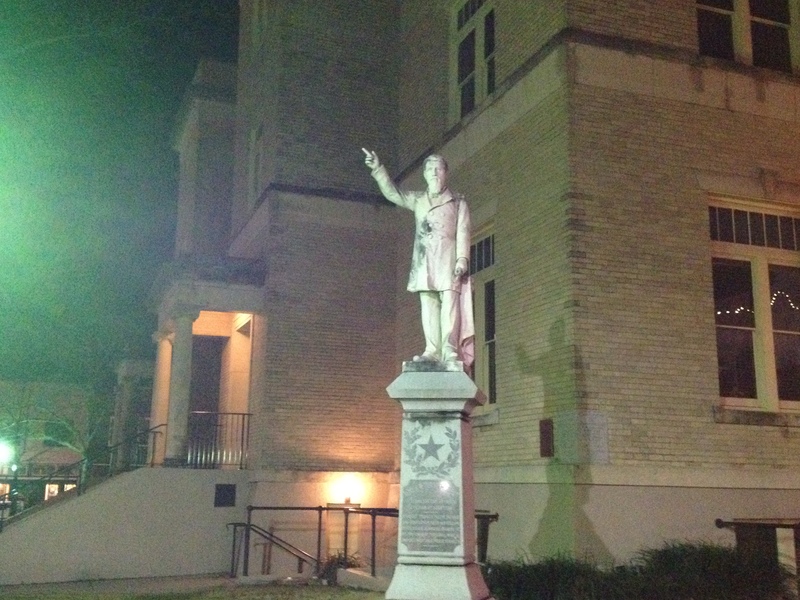 The picture below is of a statue of Texas Governor James W. Throckmorton whose presence commands the square. I imagine he is pointing the way to the finish line when I run past him in the morning. Maybe I shouldn’t admit that publicly. When our daughters turned thirteen they were treated to a birthday road rally party and the good old governor was often a clue or stopping point. One of my favorite memories is a video of my daughter Lauren on her road rally trying to say Throckmorton. Thork-en-mor-ton!! You had to be there but it was classic. Make it a memorable day and have a great weekend! Tags: #endalz, 1000 miles, alzheimers, care giver, daughter, governor, kitten, memories, research, road rally, run, Throckmorton, town square, training, tribute | Permalink. Another rest day today so no new miles to add. Just a typical day of hard work, long commutes and a wonderful evening with the family. Since there is nothing to report I am going to post a picture of a kitten. Everyone loves kittens! If you love kittens then you should go to my fundraising site http://www.crowdrise.com/1000milesofmemories and make a donation to fund Alzheimer’s research. 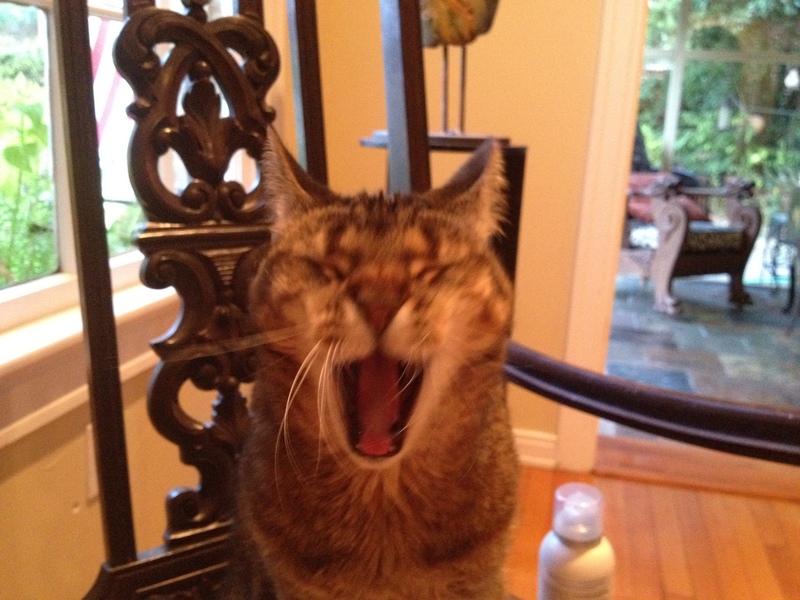 Tags: #endalz, 1000 miles, alzheimers, care giver, cute, kittens, memories, research, run, tribute | Permalink. March 20 – April 21, 300 Miles! !